INTRUSION: Holly Jensen leads an overly dramatic life. It’s one that is spent trying to avoid her problems and forget the past. Best friend Kali has the perfect solution to making Holly feel better. It’s a game called “Wrong Number”. However, the man on the other end finds the joke less than funny and decides to play a game of his own. A game where Holly will become the pawn. It’s a character-driven thriller where everything has consequences and something as beautiful as a rose can be turned into any woman’s, worst nightmare. 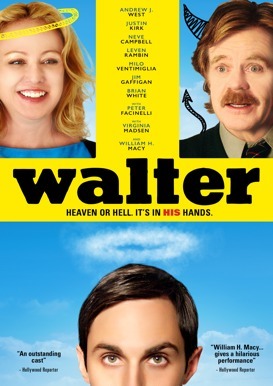 Written by Craig Everett Earl and Directed by Dru Pfeiffer. 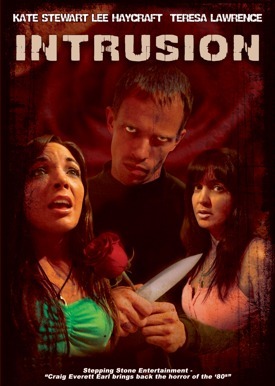 Intrusion stars Katie Stewart, Lee Haycraft and Teresa Lawrence II.